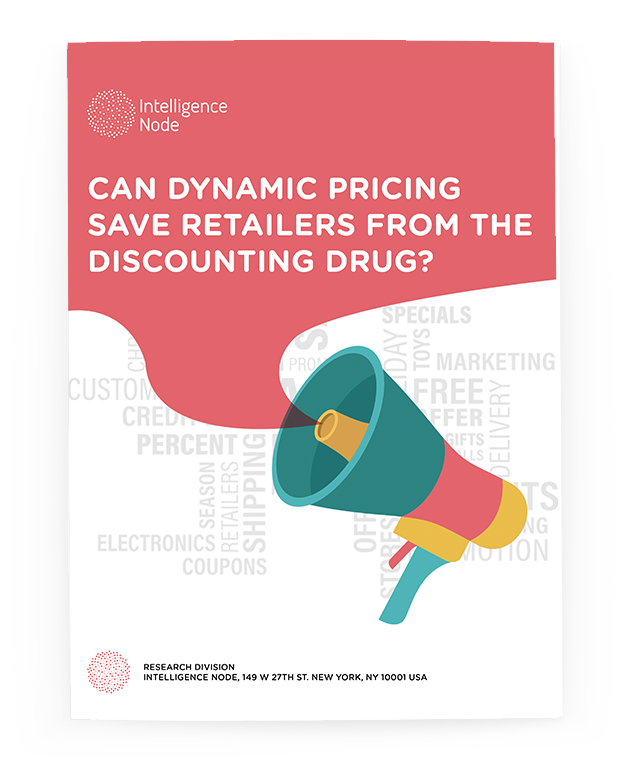 Can Dynamic Pricing Save Retailers From The Discounting Drug? Shoppers today can compare prices on countless products in seconds on their smartphones. In the era of digital shopping, "is the price right" has become one of the most urgent questions for retailers to figure out. We decided to dig deep into this subject and provide a transparent solution for retailers and brands. We teamed up with veteran business journalist and Forbes.com contributor, and together we've created an exclusive report on dynamic pricing. the ultimate answer to the question "is the price right?"